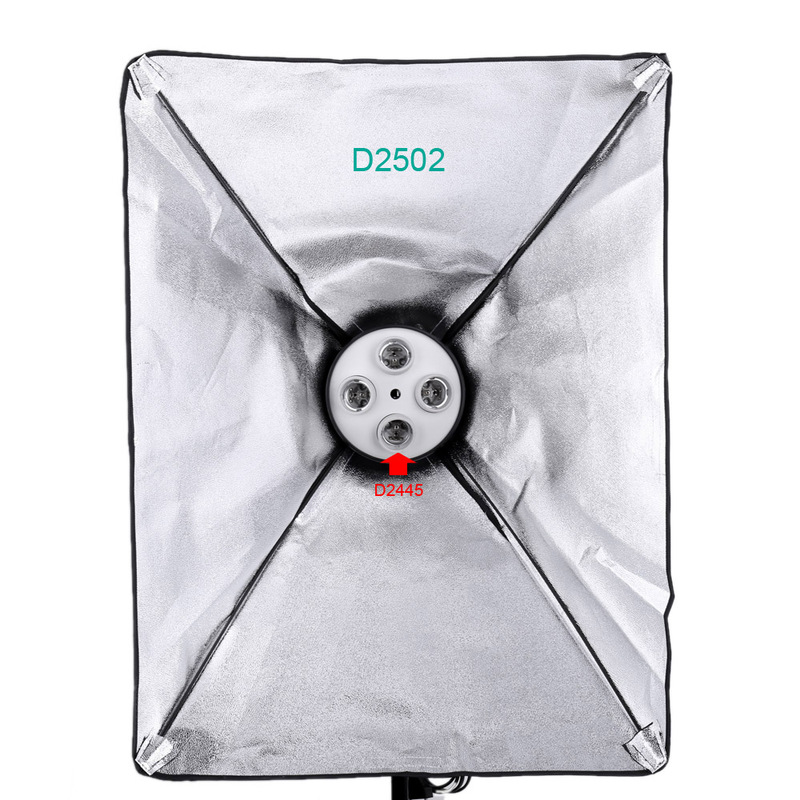 This product is mainly used in photography. 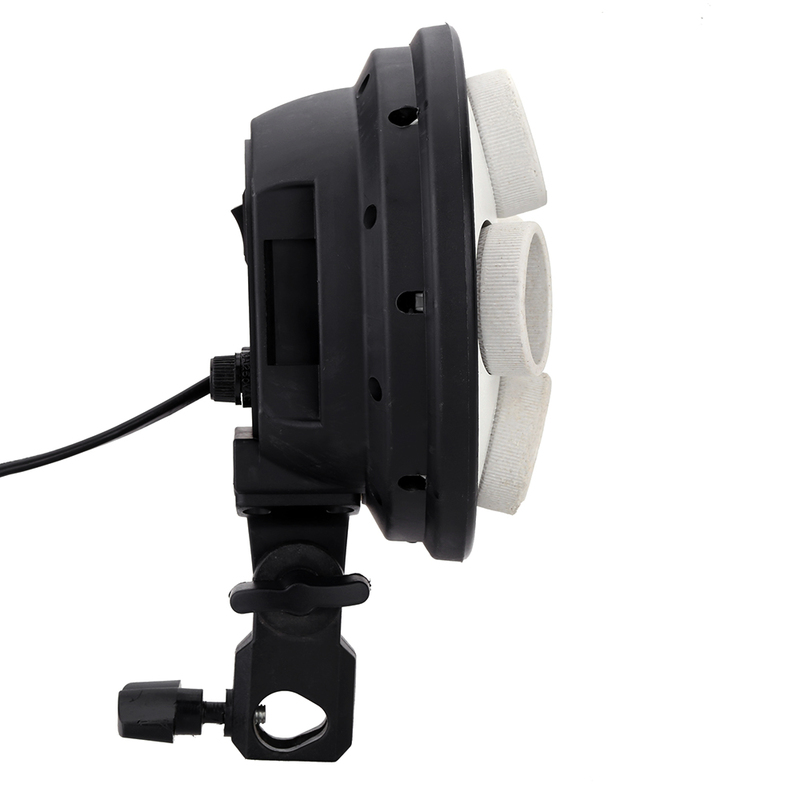 It is a 4 in 1 studio E27 lamp socket adapter. 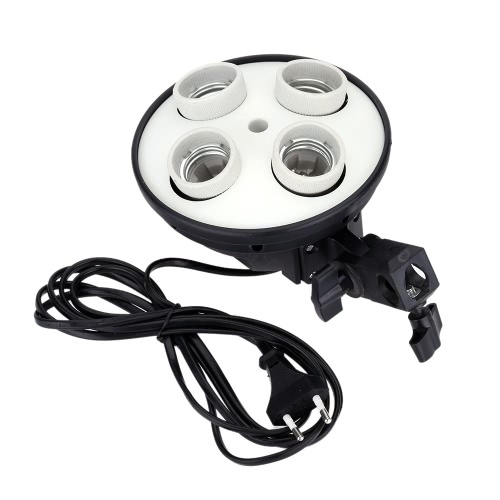 It allows 4 bulbs installed in one single socket at the same time for bright illumination. 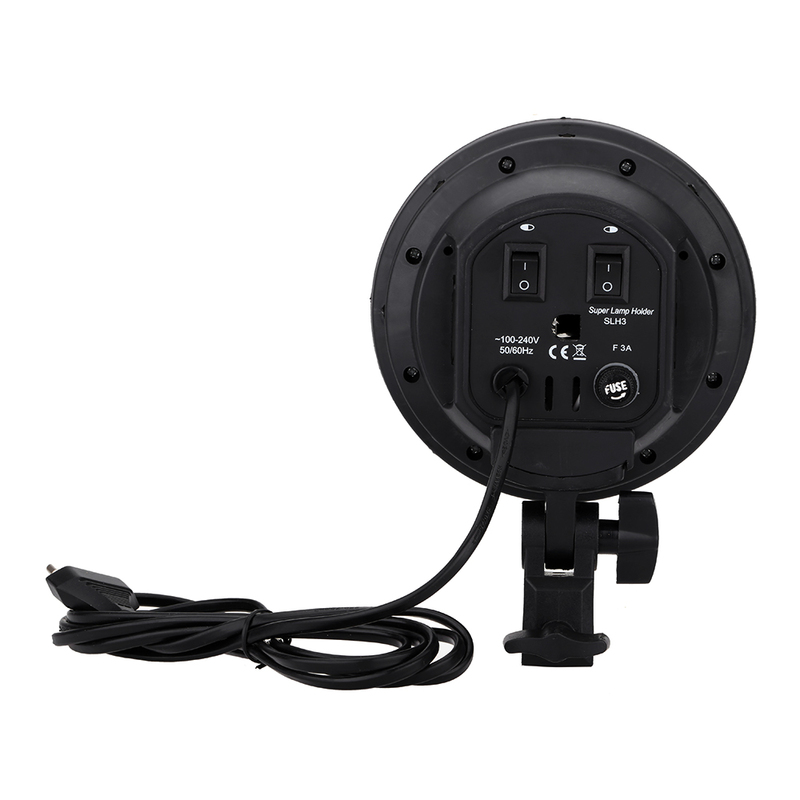 Each socket on the adapter can support up to 200W, so it supports up to 800W in total. 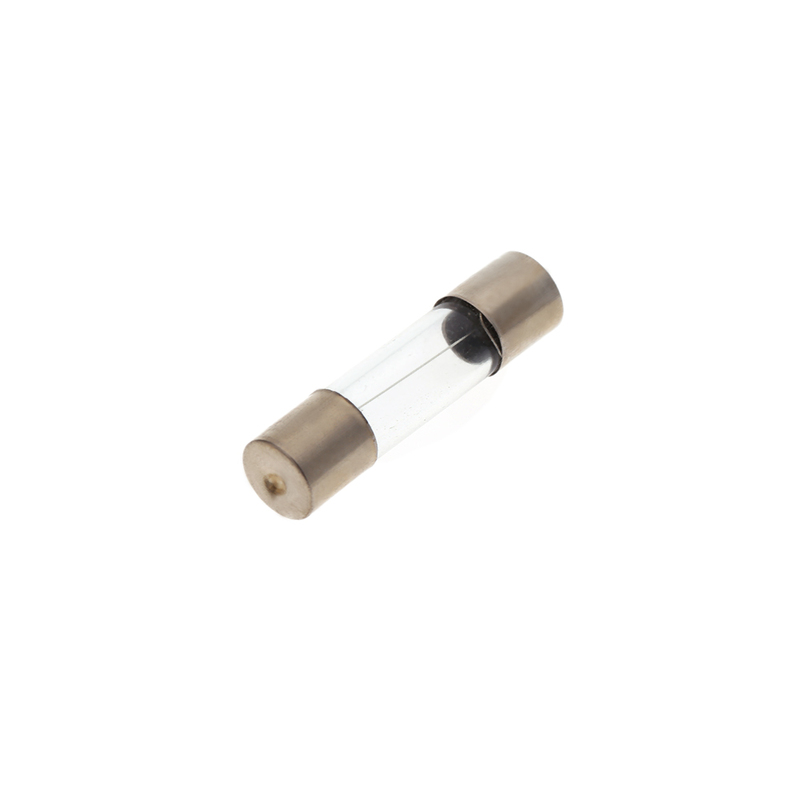 With five independent switches, can control each bulb. 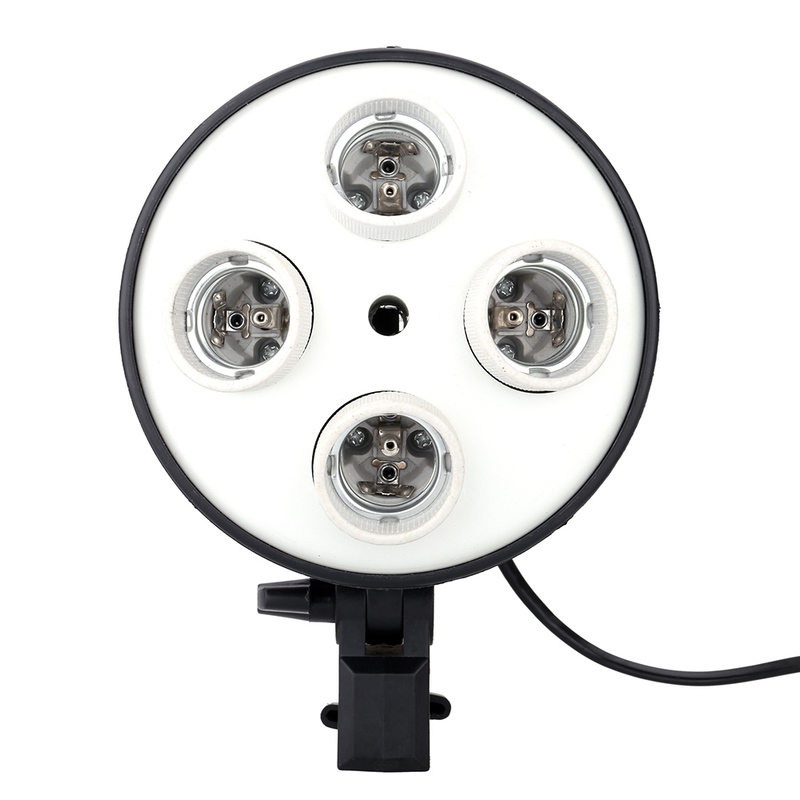 If you mounted four bulbs at same time, each bulb diameter must be less than 80mm. 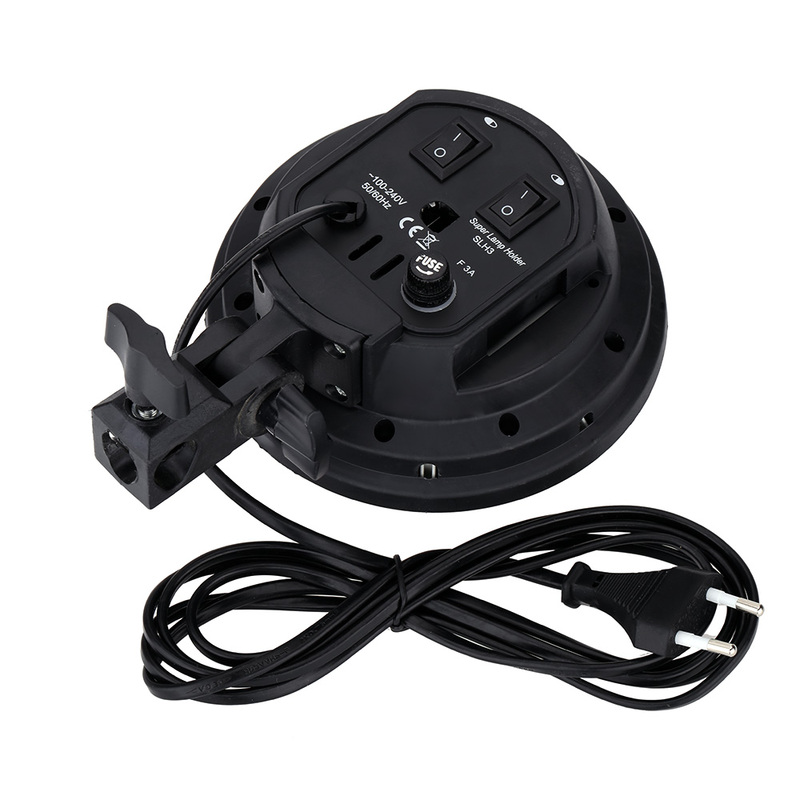 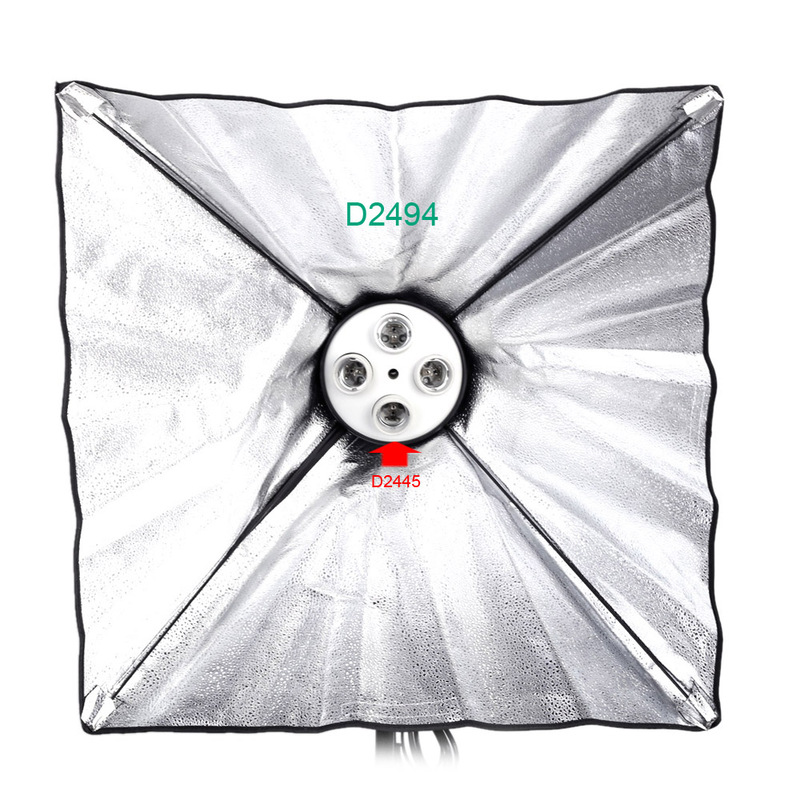 This item only includes the 4 in 1 studio E27 lamp socket splitter adapter.